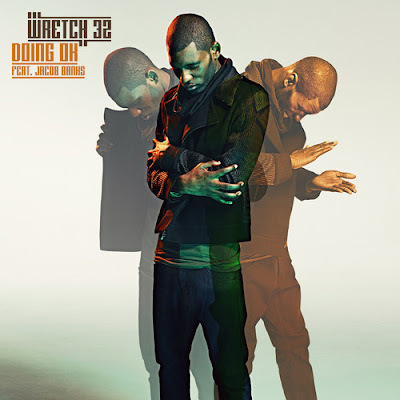 Wretch 32 takes it to Africa for the video to his African beat based single ‘Doing OK’. The follow-up single to ‘Blackout’ brings a cool vibe with meaningful visuals, as Jacob Banks sings on the hook of the song. Wretch is known for giving us influential music, where he never forgets his roots and where he came from and in the new visuals to ‘Doing OK’ he portrays exactly just that - where everybody is "doing OK". Pre-Order ‘Doing OK’ via iTunes today and the single is available to download on August 25 via Ministry of Sound.